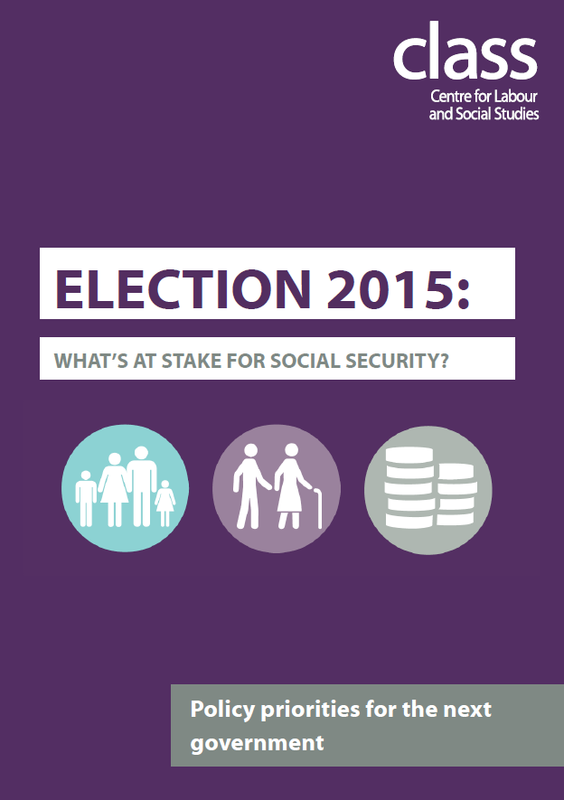 What's at stake for social security? 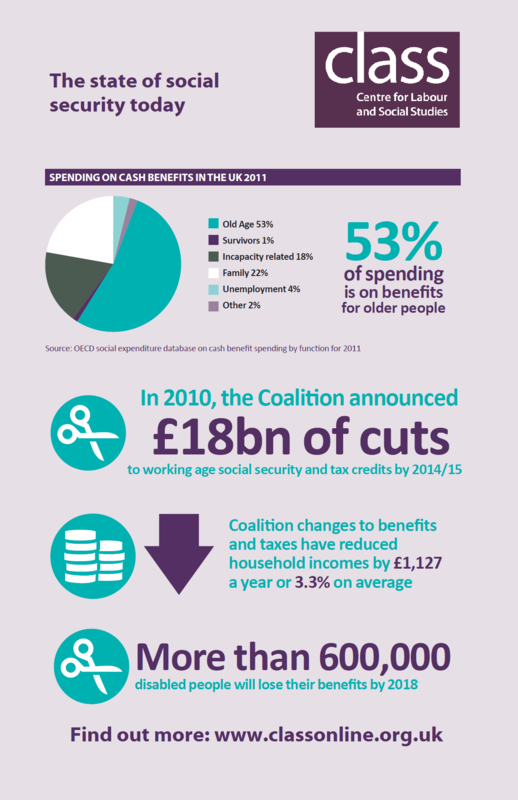 This guide outlines the pressures facing the social security system caused by Coalition reforms, rising poverty and deep cuts to spending. Drawing attention to benefit cuts, the effects of the sanction regime, the stigmatisation faced by benefit claimants and the growth of food banks, this guide will expose the failings of the current system and show how policies to invest in social security can begin to tackle ingrained poverty and support people in and out of work. Download and share the infographics below on Twitter and Facebook. 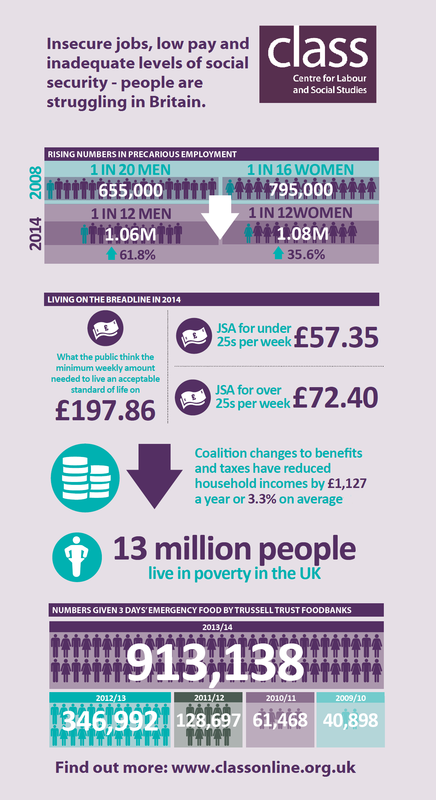 Work areas: Welfare State, Inequality. Tags: bedroom tax, disability, economic alternative, food banks, income, inequality, living standards, poverty, social housing, social state.